Join our virtual community to connect with fellow WUWF listeners and community members and enjoy reading lifelong learning, personal growth, novels and other books. Scroll down for more information. Participation is free! 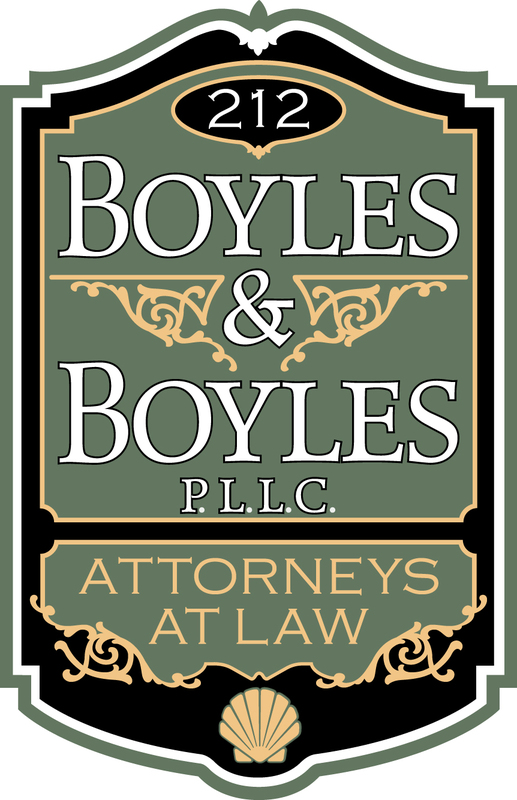 We have partnered with Boyles and Boyles Law Firm and WUWF to create a virtual book club for WUWF listeners and community members, covering lifelong learning, personal growth, novels and other books the participants are interested in. The book club will connect through a private forum where all participants can discuss the current book and network with each other. Joining is completely free, you just have to get a copy of the book to enjoy. The book club will read one book every two months so that you'll have plenty of time for each book. 1. Connect with Fellow WUWF listeners and community members: Want another way to connect? Joining our book club will help you learn and grow with fellow listeners to help you improve your network. 2. Advance Your Career: A book club can enhance your career on two fronts. First, the books you read may make you more effective in areas critical to success like leadership, communication and productivity. Second, the network you'll be building may help you with career advice, introduce you to new people and find your next job. 3. Reading is Good for You: Did you know business people who read at least seven business books per year earn over 230% more than people who read just one book per year?1 Reading improves your intelligence, reasoning ability, and has been linked to reducing the chance of Alzheimer's.2 Joining our book club gives you the opportunity to read more and enjoy all the benefits that come with it. Below are a few examples of the kind of books the group may read. We will vote between several options each period and select a book based on reader interests. How often will books be read, what is the time commitment and what are the expectations? We plan to start the book club by reading one book every two months. The texts selected will be lifelong learning, personal growth, novels and other books and take an average of nine hours to read cover to cover. If you have between 1 and 2 hours a week to read you should be fine. Will there be any in-person meetings of the book club? The book club discussion will be entirely online. You can participate anywhere you have Internet access and on days and times that are convenient for you. There will be the optional opportunity to meet with other book club readers when WUWF hosts its Book Club Salon at different venues in the area. Participation is free for WUWF listeners and community members! Participants can get books for free at their local library or purchase them. If you do choose to buy on-line consider going to wuwf.org and click on the Amazon link (https://www.amazon.com/?tag=wuwf-20) on the home page. A portion of your purchases will go to support WUWF. How do book club discussions work? The book club will have a moderator from PBC Guru who manages the forum where discussions occur online. The moderator will pose questions to the book club, share relevant articles and facilitate conversation about topics in the book. Members will be encouraged to post and share as well. This format allows for ongoing conversation and makes it easy for readers to connect with each other through the forum. How do I make a forum profile? We're using a private forum to host the virtual book club so it's easy to connect with fellow listeners. During our sign up process, you will enter the information to auto-generate your free profile. After you complete the sign up, we'll send you a link to the forum and you can begin to post right away! What exactly is PBC Guru and what do they have to do with the WUWF book club? Professional Book Club (PBC) Guru is a book club management company that works with businesses, alumni associations and professional societies. WUWF is teaming up with PBC to put this program in place for WUWF listeners and community members. You can check out their website at www.pbc.guru if you want to see more of what they do. I've already signed up. How do I log in? If you are already a member, you can click here to log in. Feel free to send an email to info@pbc.guru and we'll be happy to help. 1 Tuesday Morning Coaching by David Cottrell, pg 134.